Hey friends! 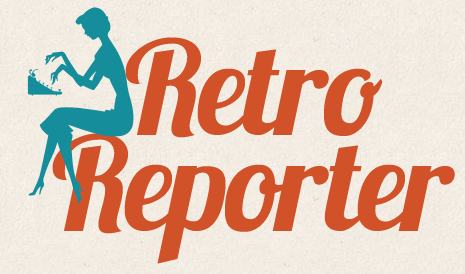 I have a big post in the works from my trip to Calgary for the monthly meeting of the Alberta Vintage Girls Contingent (AKA road trip with Miss Bee to see the wonderful Krista Dee) but I just wanted to let you know about a special deal eShakti is offering Retro Reporter readers. Until July 31, take 10% off any eShakti order with the code LA24SEN. You can also use the coupon on eShakti items that are up to 40% off, which means you could get some lovely retro styles custom made for up to 50% off. Note: The code can be used any number of times until the validity period. This discount code is not applicable on the Overstock category. If you use the coupon, please let me know once your purchase arrives. I'd love to see a round up of styles!